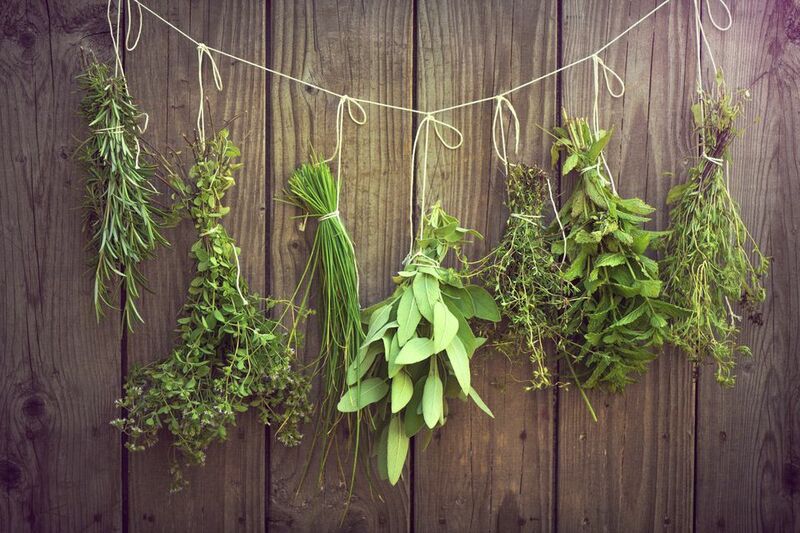 Herbs generally don't need much fertilizing. Too much can cause excess leaf growth and much less concentrated flavor in the harvest. Organic mulch, such as your own compost, often provides enough fertilizer for the whole season. If you do find that you need a bit more, stick with a weak solution of fish emulsion once every two weeks.